Say it ain’t so! 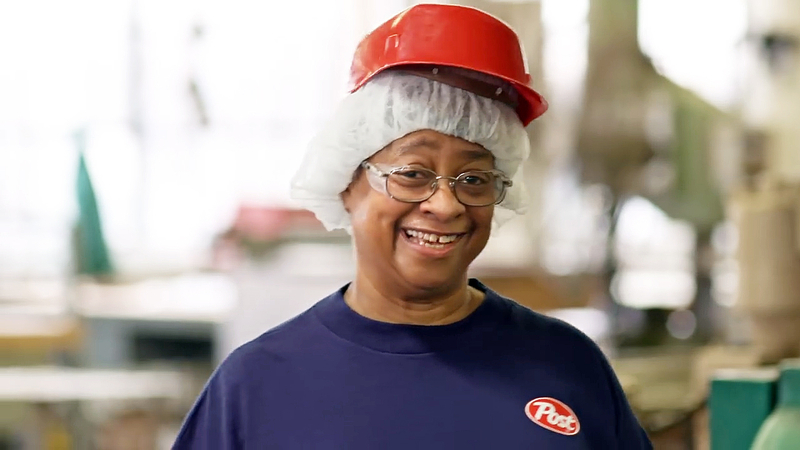 Diana Hunter, the woman who starred in the Honey Bunches of Oats commercials, has retired from her beloved position. One of Hunter’s coworkers confirmed to BuzzFeed that the ambassador for the whole grain Post cereal worked her final shift on Friday, September 1. “She [is] a good friend that will be missed,” Hunter’s coworker told the outlet via Facebook Messenger. Diana Hunter in a commercial for Honey Bunches of Oats. Honey Bunches of Oats were first introduced in 1989 and have since added more than a dozen more varieties.